As ever, this Rural Retreats delivered everything promised. Had very good stay at this cottage. 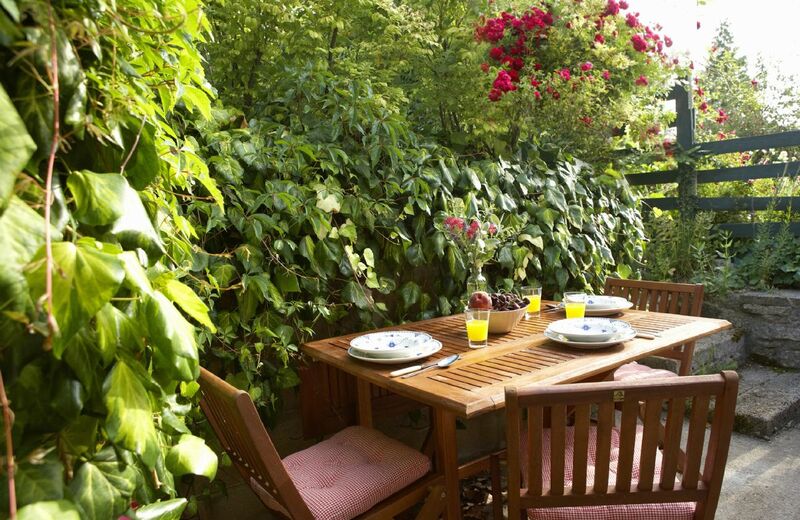 Warm and homely atmosphere and quiet neighbours. Recommend. 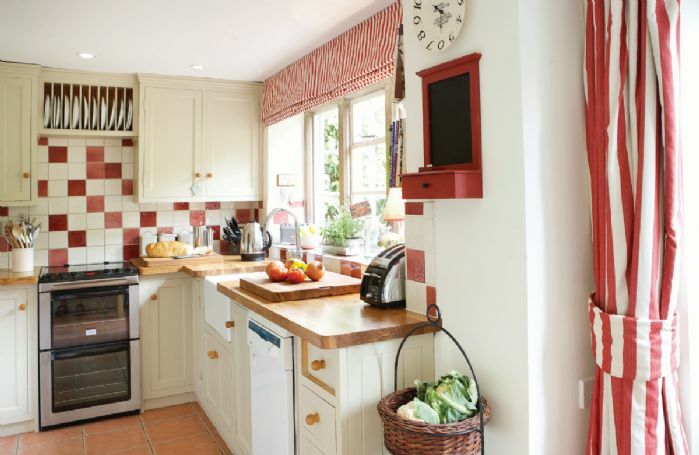 The cottage is very pleasant, well equipped and in a good location. It does not earn 5 stars because the heating system does not presently work correctly and does not provide anything like enough hot water. The double bed is very comfortable. The cottage is lovely and well equipped. The garden is pleasant and looks secure for a dog. However the parking is poor. It is not safe to park on the road outside the cottage. My one car was by the church all the time, about 5 mins walk away. If this was solved I would rate it 5 star. Beautiful cottage, very comfortable & well appointed. Generous hamper awaiting our arrival filled with locally sourced goodies. My wife and I loved the cottage , in a beautiful and quiet location, we really did not want to leave. We would definitely stay again , it's the perfect base to explore the surrounding Cotswold countryside. Jasmine cottage was very comfortable a true home from home. 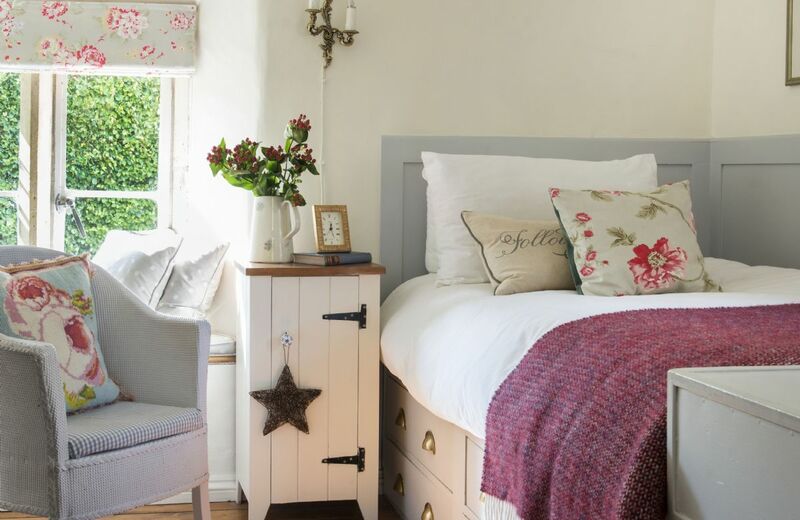 Beautiful interior design, peaceful location, lovely walks all round. Couldn’t fault. A lovely cosy cottage. Staying there felt like staying in a friends home. It is tastefully decorated and had everything you need to enjoy your stay. Beautiful cottage. Well equipped. Lovely location. Spotlessly clean. It had everything we wanted. 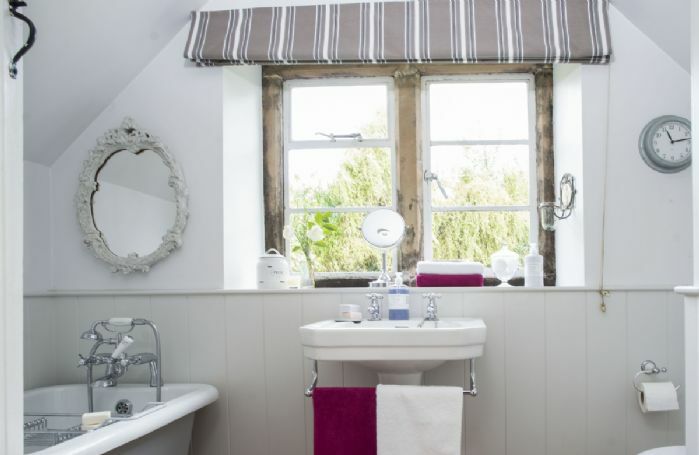 Beautiful cottage, lovely and clean, fabulous welcome hamper! Choice of 2 pubs within walking distance. Parking could be a problem however we parked the car on Friday and didn't need it until Sunday so it was no bother for us. Great cottage , very helpfull booking staff & lovley welcome hamper . Beautiful cottage situated in a lovely peaceful location, never been to a holiday cottage that is so well equipped, a real home from home, coupled with the superb welcome hamper and beautiful Christmas tree we couldn’t have asked for more, even a never-ending supply of logs for the fire - perfect! What a wonderful review for lovely Jasmine Cottage. I am delighted that you had such a perfect Christmas there and thank you so much for leaving your feedback. Cosy, warm, everything worked, well equipped, and a good hamper to start with. But bad parking in front of the house! Spoilt by heavy road works and machinery plant parked close on top of cottage without any notice. Rural Retreats has had repeated complaints from myself and others that the parking is unsatisfactory. The pompt response from Rural Retreats to my complaint made on 17 August rather washed its hands of all responsibility for the inadequate parking immediately outside the cottage. I think the Rural Retreats owes a duty of care to its clients to qualify the description it makes as not just 'on road parking', but that parking is actually difficult given that there is no safely usuable space immediately in front the cottage itself. Thank you for your feedback. I am sorry about the road works - unfortunately no advance notice was given to the owners about this. The parking spaces outside Jasmine Cottage are shared with the other residents of the terrace. We have now altered our web page to show this. We loved it best part of our trip, quiet lovely country for walks, pubs lots of Villages close by some walking distance! Jasmine cottage was clean very comfortable cozy fires lovely ambiance and wonderful goodies left for our enjoyment! If you want a restful respite this is just the place we loved it! The holiday cottage was absolutely perfect. It was hired for my parents to stay in as I got married in Barrington that weekend. The hamper was an absolute godsend as we finished setting up very late! 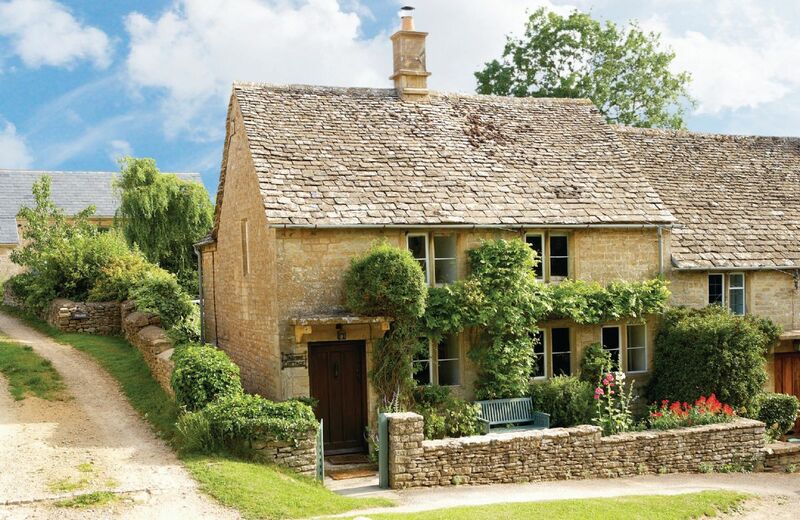 Would definitely book this cottage again! 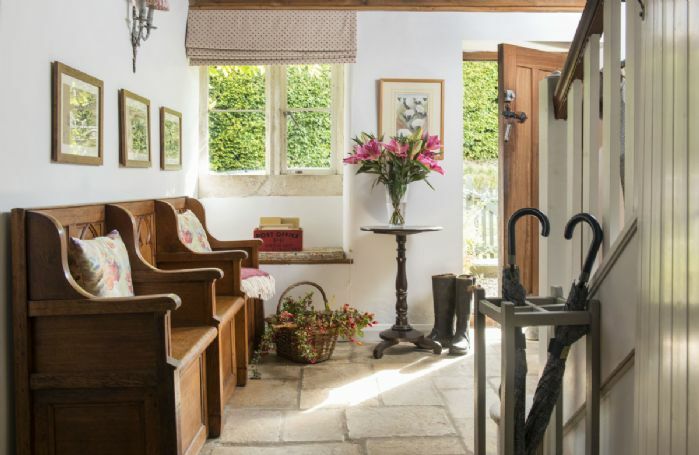 Cosy well equipped cottage. Lovely bath and comfortable beds. Poor parking on road. We had no internet connection during our stay. Steep dangerous steps up to lawn. It is just a lovely old cottage, with all mod cons in a very peaceful setting. The cottage was very clean homely inside and welcoming but the review said dog friendly which in my opinion the garden isn't. I have a chehuahu and there were holes in the wire fencing below the wooden gate at the top of the garden and large gaps between the fencing panels behind the beech hedging and the right of way access gate I had to put the recycled boxes and chairs so he couldn't get out. Also no side gate to the cottage so he could run down the side of the house and get though the gate. The neighbors have right of way a cross the garden. So I couldn't leave my dog enjoying the garden I had to stay out with him. The neighbours also leave there bins out all week which is unsightly and makes it harder to park your car. Which is difficult enough. If you are charging extra for a dog please make sure it's dog friendly. I did get a certacy call when arriving at the cottage and told the lady my concerns but didn't get a follow up. Thank you for your feedback. We are delighted that you found Jasmine Cottage clean and welcoming. Unfortunately we cannot guarantee that our properties which accept dogs have totally secure boundaries. Jasmine Cottage is a beautiful 300-year-old Cotswold stone cottage nestled in the quiet, unspoilt village of Windrush. 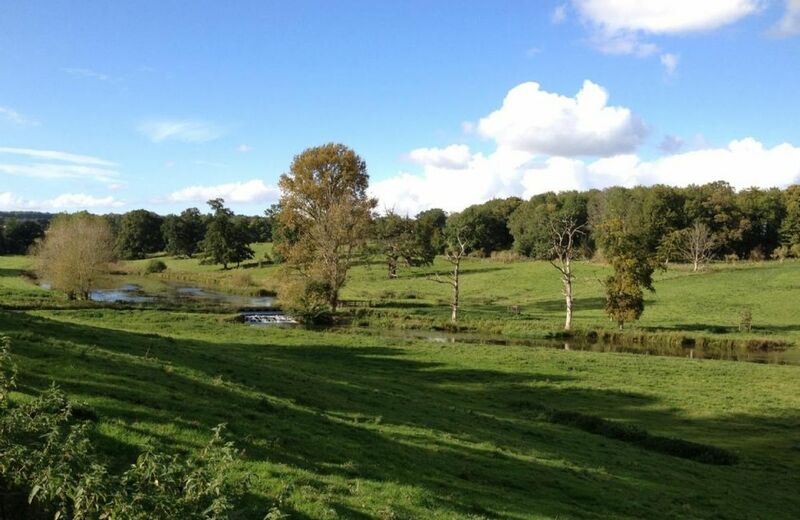 Surrounded by National Trust land, there are numerous walks in the stunning Windrush valley leading to water meadows and idyllic villages. Wildlife and birds are abundant and you will often see foxes, badgers, hares, deer and many beautiful species of birds and wildflowers. 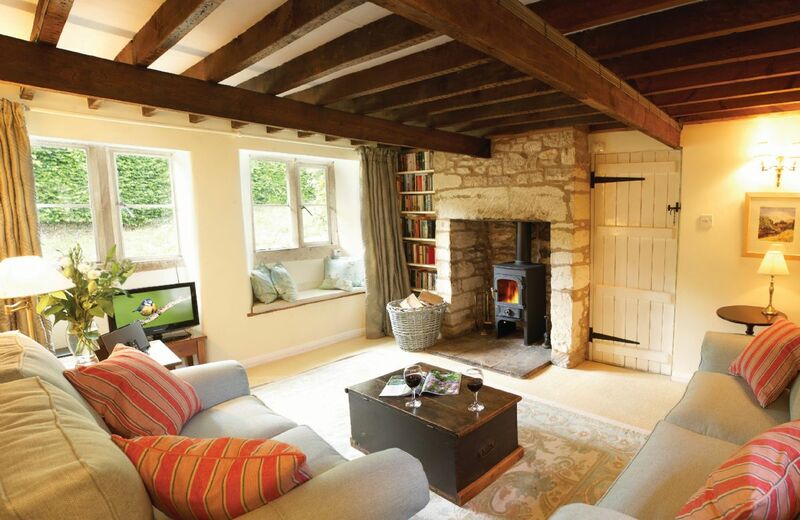 It is a perfect cottage to relax by the fire and unwind. Your home-away-from-home is equipped to make your stay as relaxed as possible with antique furniture, designer sofas, a claw bath and comfortable beds. This is the perfect cottage to escape from the pressures of the world without having to climb into a car. Stone inglenook fireplace with wood burning stove. Garden to the rear with a 5' drop shielded by a hedge. One small well-behaved dog is welcome (small additional charge). A guest bed is available at a cost of £23.50. Ideal for a Romantic Retreat. 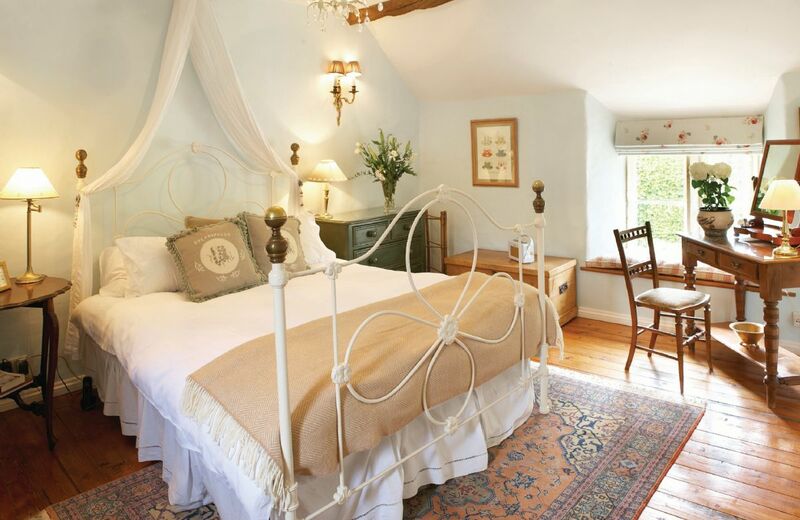 Exposed beams, window seats, flagstone floors in the hall, and wooden floors in the bedrooms. A selection of videos, board games, jigsaws and a good variety of books are available. Electric double oven, microwave, fridge/freezer, dishwasher, washing machine. Flatscreen HD TV, DVD and a selection of DVDs. Bose iPod docking system. Travel cot and high chair available on request. 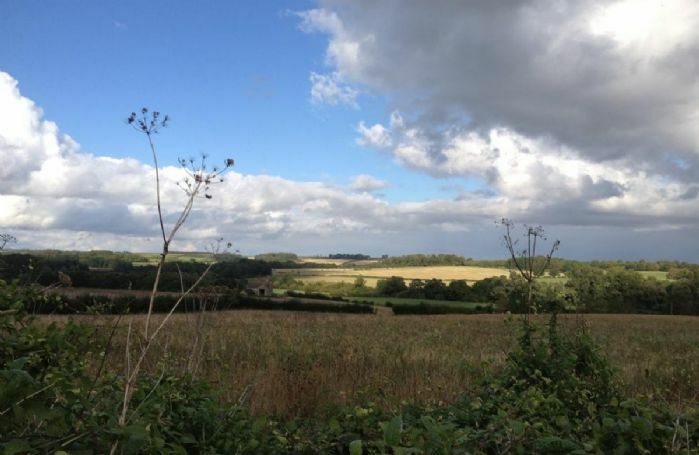 If you enjoy a leisurely stroll, make your way across the fields to the historic Fox Inn, (20 minutes) where you can enjoy excellent food or choose The Inn for All Seasons (20 minutes) which serves outstanding food and wines. 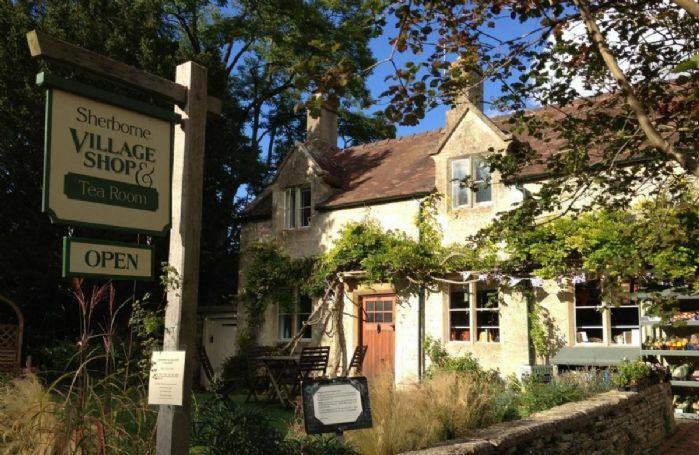 The National Trust village of Sherborne is a two mile ramble along the valley. The charming Sherborne Village Shop and Tearooms serve excellent breakfasts, lunches and delicious homemade cakes. The deli is exceptional and you can find an amazing selection of goodies for your larder. 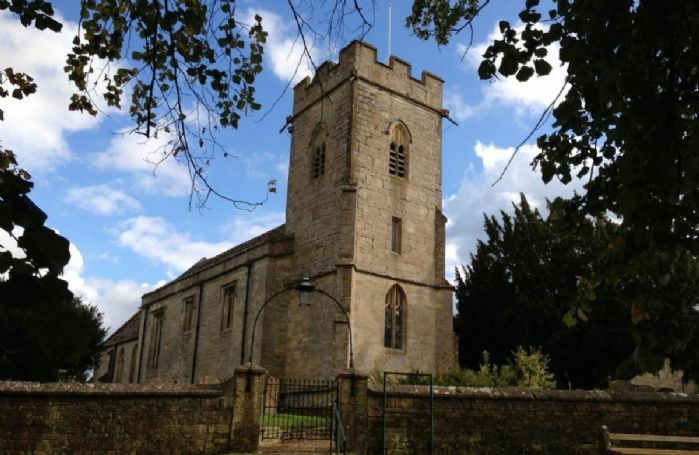 Other quintessential Cotswold villages are Bibury, with the world renowned Arlington Row; Coln St Aldwyns; Hatherop; Stow-on-the-Wold and Bourton-on-the-Water, all within the local area. Slightly further afield you will discover the towns of Bath and Stratford-upon-Avon, both an hour’s drive. 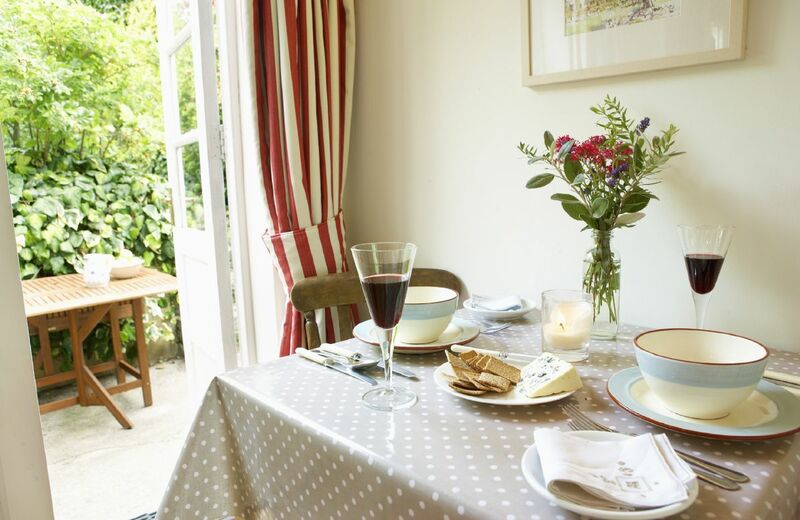 A few miles away you will find the pretty, medieval town of Burford where every little alleyway and side street hides an interesting shop, boutique or restaurant. 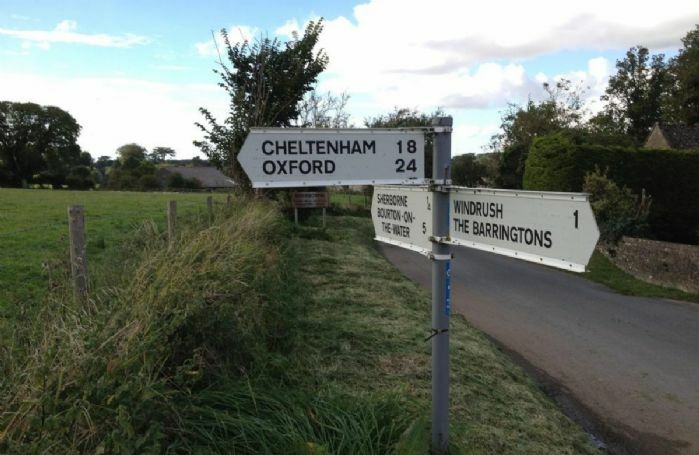 If you desire culture and shopping, Oxford and Cheltenham are approximately 20 miles away. For additional inspiration on what to do in the area, please click here. Minimum of 3 nights booking.